Special thanks to intern Rachel Burnham for the following post! With growing attention paid to STEM studies in schools, it is important to get your children excited about science and inspire them to follow their dreams, no matter how big. Check out the new Fall STEM Trailblazer Bioswith Lerner Digital, and follow the lives of several scientists and mathematicians that made important contributions to STEM fields throughout the years. This season features women who made significant contributions in the STEM world, even at times when their work was unappreciated. Check out the story of the first African-American female astronaut, Mae Jemison, who flew into space aboard the Endeavour in 1992. Even though she experienced adversity through her education, her hard work and dedication to her academics paid off as she not only made it to space, but went on to form her own company and became the head of the 100 Year Starship project that focuses on inventing systems that humans would need for interstellar travel (she even got to guest star on an episode of her favorite show, Star Trek). 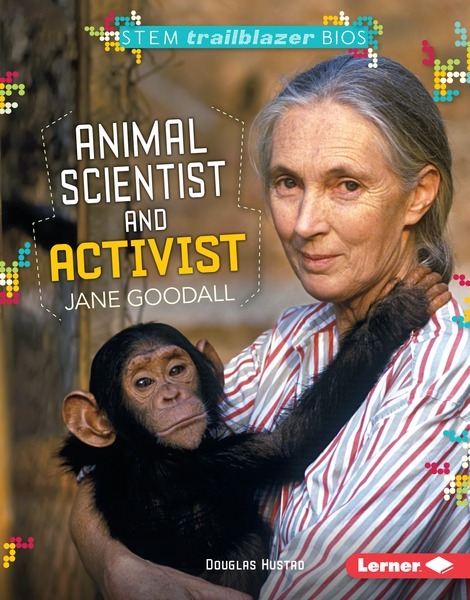 Read up on the life of Jane Goodall, a world famous animal scientist and activist. Her close study of chimpanzees and their behavior helped redefine their close connection to humans. Although she had no degree, she obtained her Ph.D. in ethology from Cambridge University and went on to found the Jane Goodall Institute and the Roots & Shoot Program that brings together young people of all ages to work on environmental and humanitarian issues. 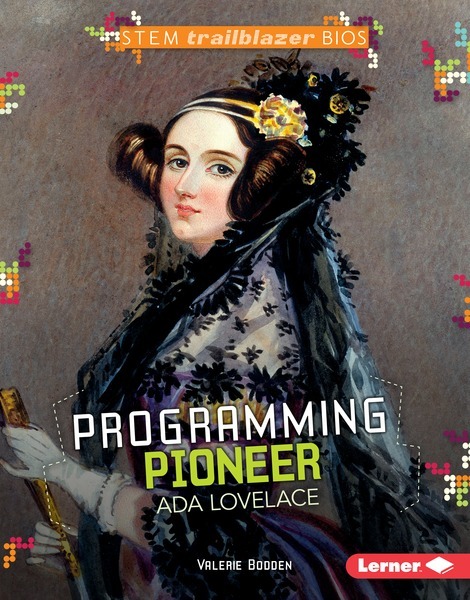 Learn about Ada Lovelace, whose work with programming concepts and big ideas helped inspire scientists to create the first computers. Even though her ideas were largely forgotten after her death in 1852, she is now considered as one of the first to grasp the possibilities of the computer, and in 1970 a computer language was named Ada in her honor. Other women featured in this series include mathematician and computer scientist Grace Hopper, vaccine innovators Pearl Kendrick and Grace Eldering, computer scientist Jean Bartik, nuclear physicist Chien-Shiung Wu and environmentalist Rachel Carson. One thing in common with all of these amazing women was their passion and persistence in following their dreams. Check out the STEM Trailblazer Bios series for more stories on STEM contributors that will get your children excited about science and math, while encouraging them that no dream is too big to be accomplished with hard work and dedication.